I hope you had a blessed Thanksgiving and had fun doing your black Friday shopping. I hit a few stores but the crowds were overwhelming so I headed back home. 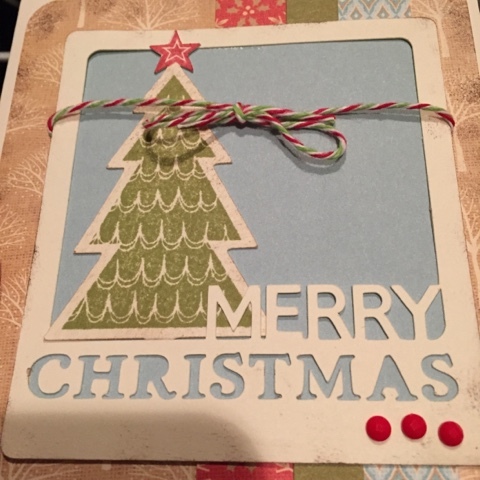 For today’s card, I have a simple Christmas card from Cricut Design Space. The embossing folder is from Darice. I love how this card turned out which started off simple and my kids said it needed berries. I’m so glad that I listened to them. I hope you enjoyed this fun and simple card for Christmas and enjoy getting ready for this holiday season!! Before I get started just want to say Happy Thanksgiving, I wish you all a beautiful day with your family, friends and love ones. 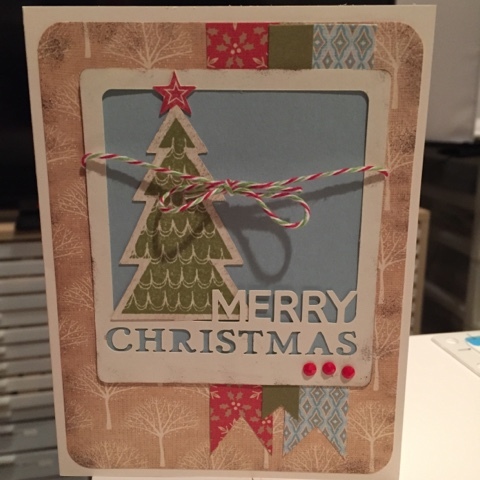 Today I have a couple of simple Christmas cards for the Crafty Card Gallery Card Challenge. Our theme is Christmas. Which is great cause I gotta get some more Christmas cards finished. It’s coming up quick. The paper is from Recollections-Starry Night; used my Cricut for the “Merry Christmas” and stickers from Recollections “Happy Holidays” and “Joy”. Used Pop Dots on the back. 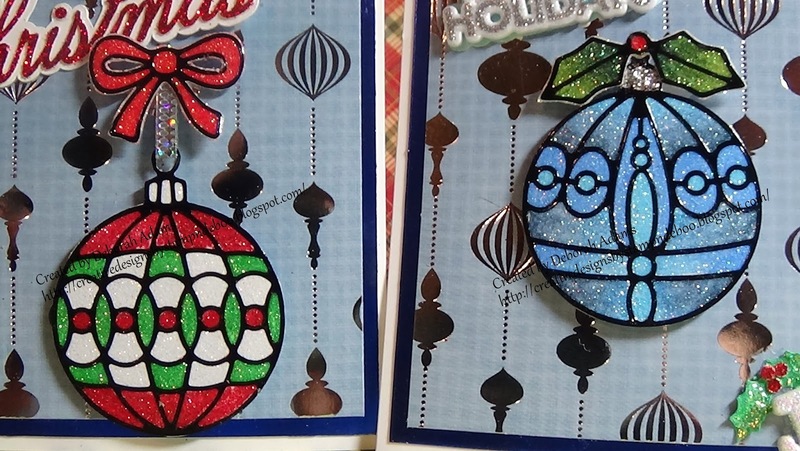 These Christmas baubles are from Elizabeth crafts designs they are a sticker that you place on a adhesive sheet, I used Scrapbook Adhesive Sheets. 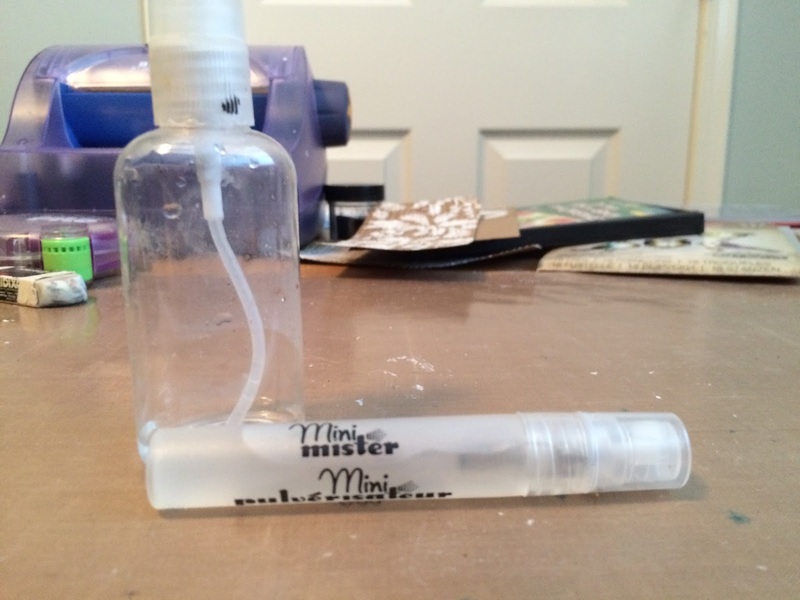 Once you stick the baubles on the adhesive sheet, you sprinkle the Elizabeth silk micro-fine glitter – warm diamond. Rub the glitter around to make sure for good coverage over the entire area. 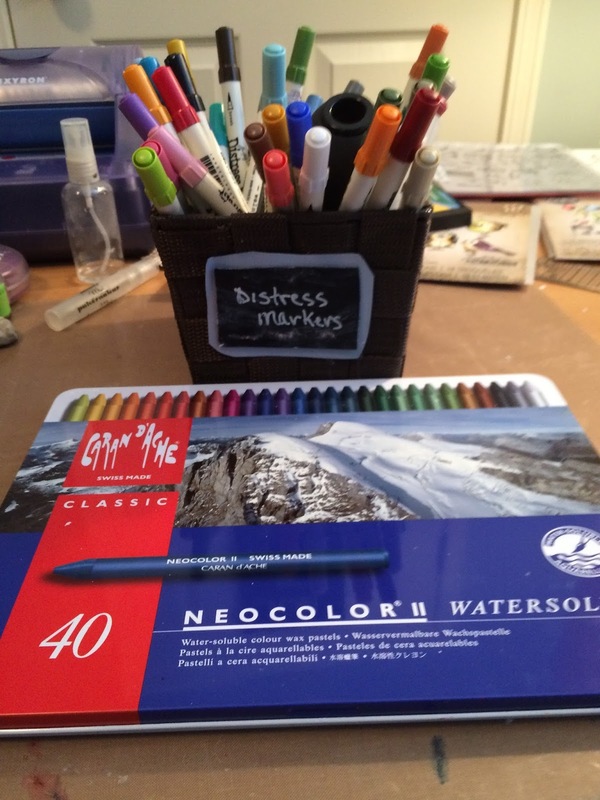 Then color over the glitter with your markers, I used copic markers. I just love making Christmas cards. 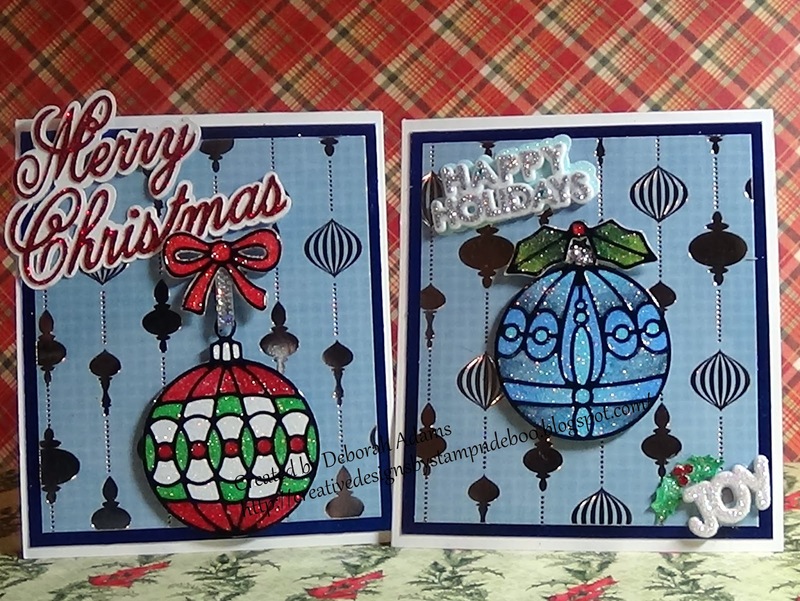 I especially like adding glitter to my cards it just adds such a nice touch during the Christmas season. 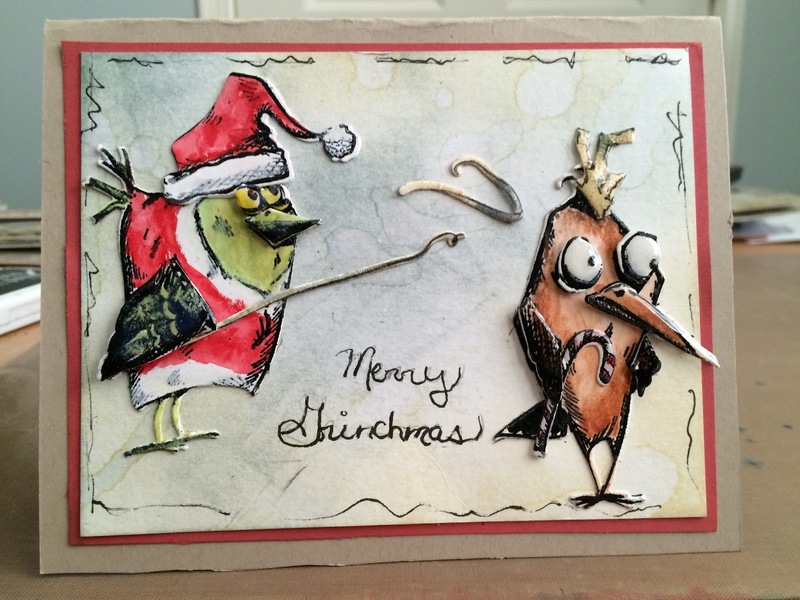 I hope I inspired you to make a glittery card for this season. 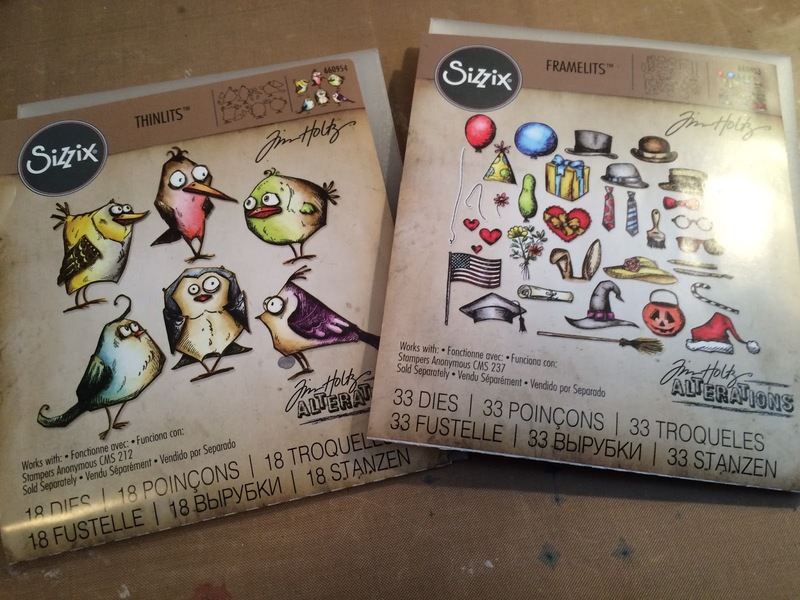 And try out these Peel-off stickers from Elizabeth crafts. They are fun to use. Hi. Welcome to Crafty card gallery. This is Jennifer. This month’s theme is Christmas cards. I haven’t fully decided what mine will be yet but I wanted to share a card I made in a card workshop. I am lucky enough to know a close to my heart representative (dealer) that does card classes and crops at a local hotel. If you take the class all of the pieces are cut and kitted for you. 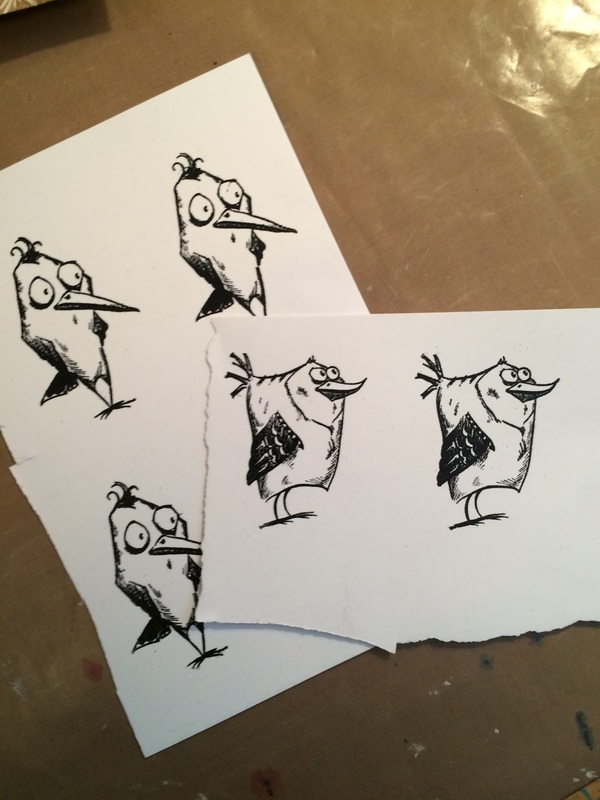 You just have to Stamp and ink and assemble and embellish. 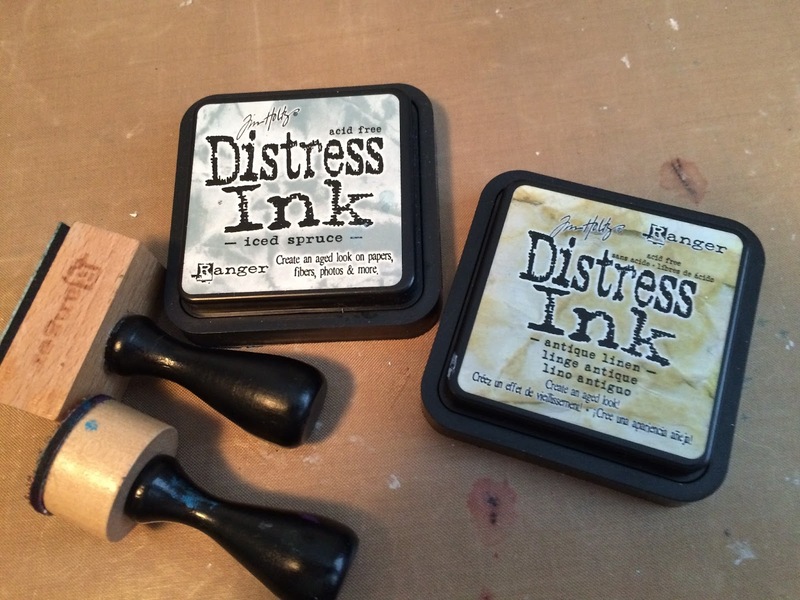 The cool part is you get to use her stamps and inks. The bad part is that I always find cool stuff to buy. Have a great day. Thanks for visiting!! !